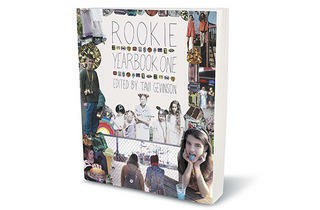 With Rookie Yearbook One, the beloved fashion blogger shows her editorial acumen. Tavi was still in middle school when she was profiled in the New York Times T Style magazine, collaborated with Rodarte on a clothing line for Target and was a special guest at New York Fashion Week. (Her dad, a retired English teacher, is now her manager.) Amid runway shows, magazine shoots and school, the petite blogger continued dissecting fashion but also discovered feminism and ’90s riot grrrl bands, pining for a Generation Y version of Sassy magazine. 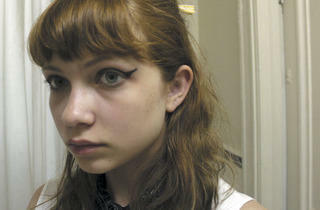 In September 2011, Tavi launched Rookie, a Sassy-inspired online publication for teenage girls. 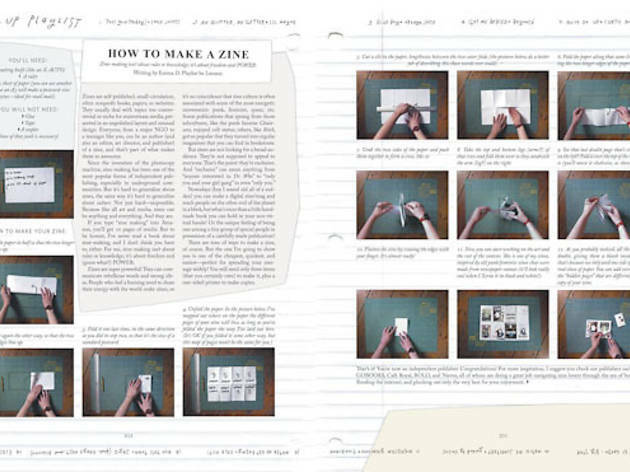 Updated three times a day, it features an eclectic mix of articles, essays, interviews and fashion editorials—many of them written, illustrated and photographed by teens—on a monthly theme chosen by Tavi and editorial director Anaheed Alani. 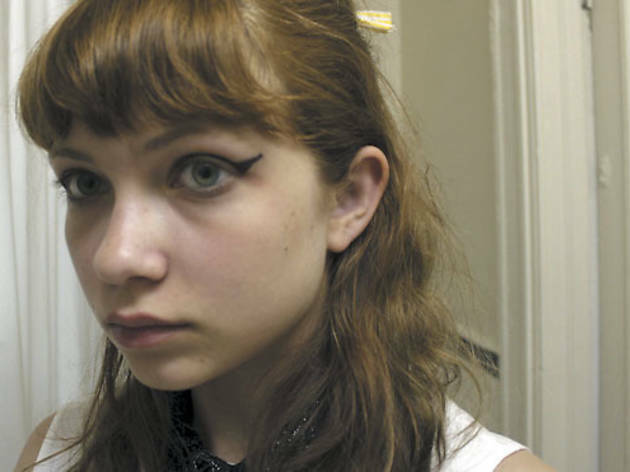 “Rookie is not your guide to Being a Teen,” Tavi wrote in her first editor’s letter. “It is, quite simply, a bunch of writing and art we like and believe in.” Within six days, it had more than a million page views and has now established a fiercely loyal community of international readers. 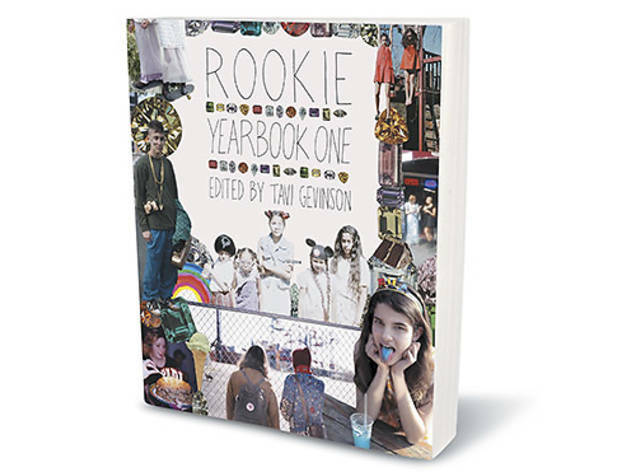 This month marks the publication of Rookie Yearbook One ($29.95, Drawn and Quarterly), a 352-page best-of collection of Rookie material from September 2011–May 2012. “It was always in the back of my mind while we were working on the first year of Rookie that we’d do a print version at some point,” Tavi says. (She has just arrived home from her sleepover.) Through our conversation, it becomes clear just how thoughtfully she approached the book project, and how hands-on and meticulous she is with all things Rookie, having hung up her highly festooned fashion-blogger hat to put on an editor’s cap. “I’m not obsessively a follower of fashion in the way I used to be,” she says. 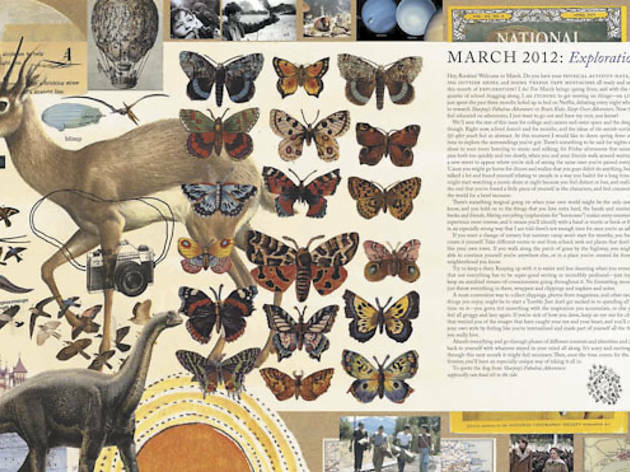 “But I still have all those magazines I bought at the time because I bought ones that felt a little timeless, more like books.” Wanting Yearbook to be similarly timeless and collectible, she opted for a densely decorated, DIY look. 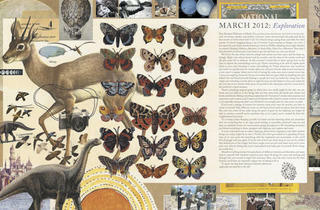 The mixed-media collage and hand-lettered titles are true to the website’s aesthetic but splashier. Over the summer, Tavi went back through the Rookie archives and selected posts best suited for print—a tough process, she says, because “it’s so hard getting rid of something that means something to you, as many of the pieces on our site do for me.” She made notes for each spread, giving direction on everything from background patterns to fonts, which were then executed by illustrator Sonja Ahlers and designer Tracy Hurren. 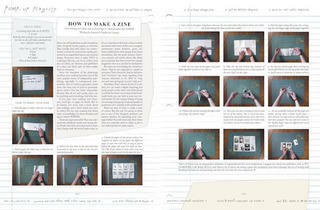 The content of Yearbook vacillates between serious and silly, informative and expressive. There are essays on harassment (Miranda July’s “Hands Off”), advice from adults on dealing with high school (“The mere fact that you’re reading, right now, puts you so far ahead and above the bulk of the population,” writes comedian Patton Oswalt), how-to articles, moody fashion shoots and ebullient odes to Joni Mitchell and outer space. Tavi’s goals for Rookie are to push the content in new directions and achieve more diversity on staff and in photo spreads. “We knew from the beginning that we didn’t want to be precious or underground or ‘cool.’ We just wanted to be something people relate to,” she says. If Yearbook is any indication, the visionary Oak Park teen will make all this happen and more. She reads at Unity Temple on Thursday 20.